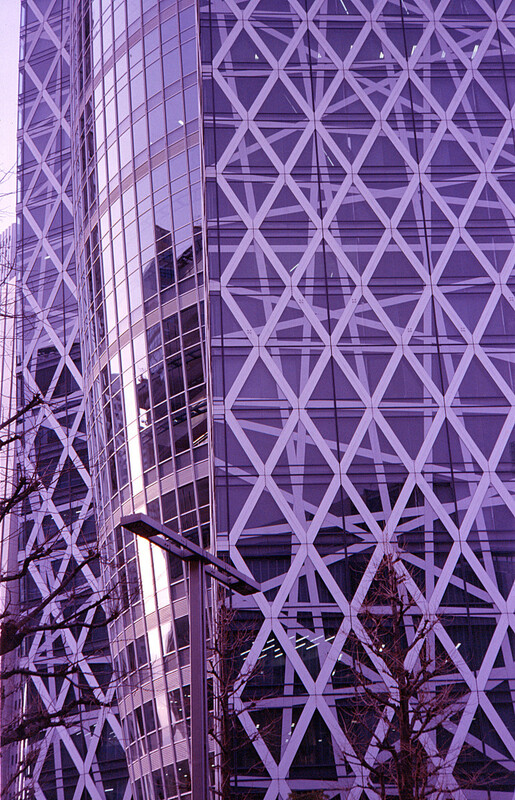 Sunset in Shinjuku – big shift to purple on this roll. I got a note from the Kodak tech who processed it saying there seems to be something wrong with how the film was shot. No sir, just expired long ago and improperly stored! Ektachrome e100vs, expired sometime early 2000s. Found in the bottom of a box stored at my mother’s house, I probably bought the roll ~15 years ago and just lost it.